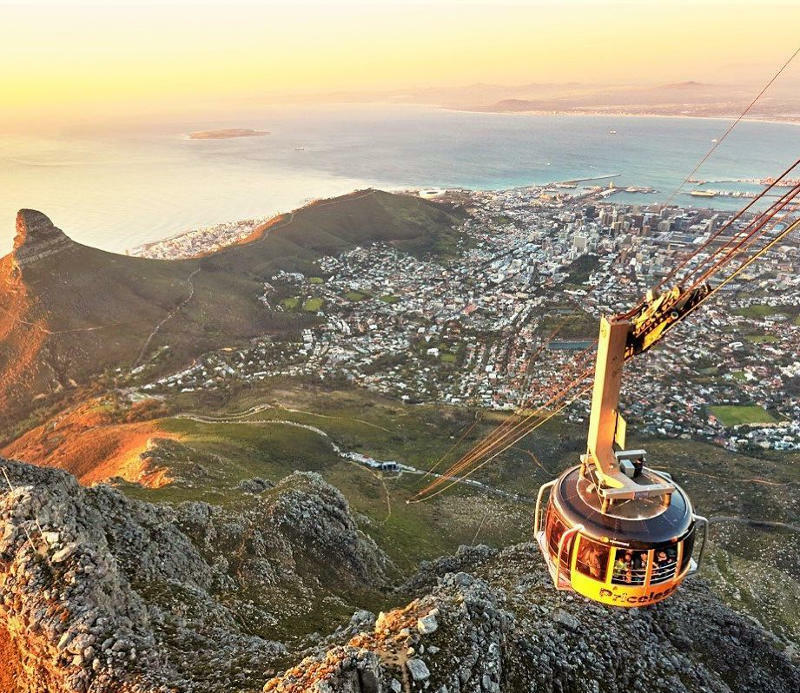 There’s no denying that Cape Town is a playground of beauty, adventure and activities. A hotspot for creativity, shopping, nature and gourmet food, you don’t have to be a tourist to enjoy all that the city has to offer. We’re always on the prowl for interesting things to do on a budget. 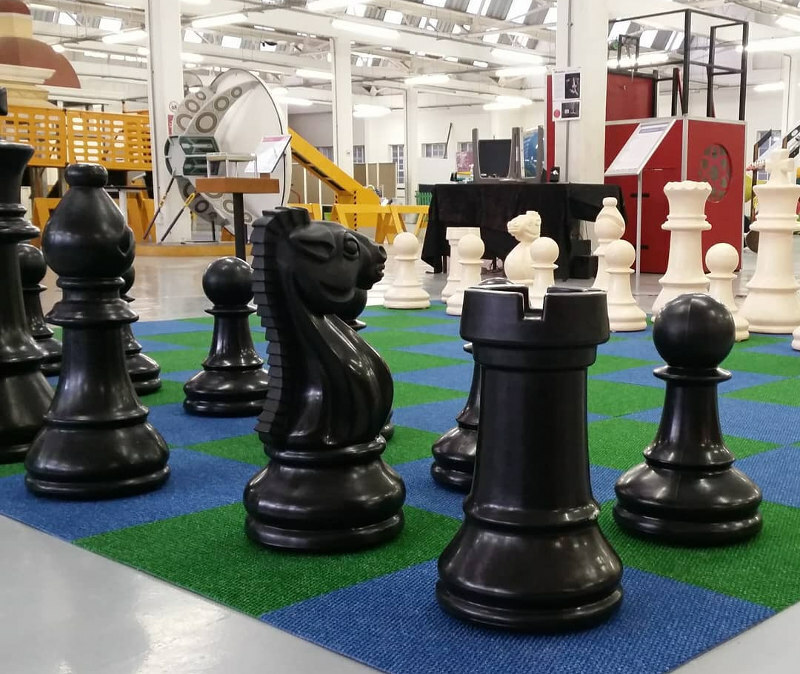 Take a look at these family activities in Cape Town that won’t break the bank. Some of them are even free! Feel like a tourist but pay like a local, with the half-price sunset special during summer. Enjoy a drink or two on top, taking in the sweeping views of the city on a cool summer’s evening. Don’t forget to bring your camera and ID! Price: R145 adults, R72.50 children (under 18 years). Free if you go on your birthday! 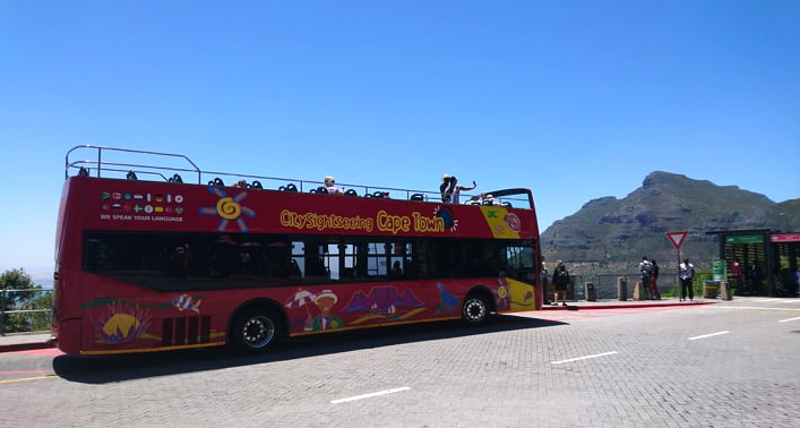 You don’t have to be a tourist to enjoy a day out exploring Cape Town’s stunning attractions! 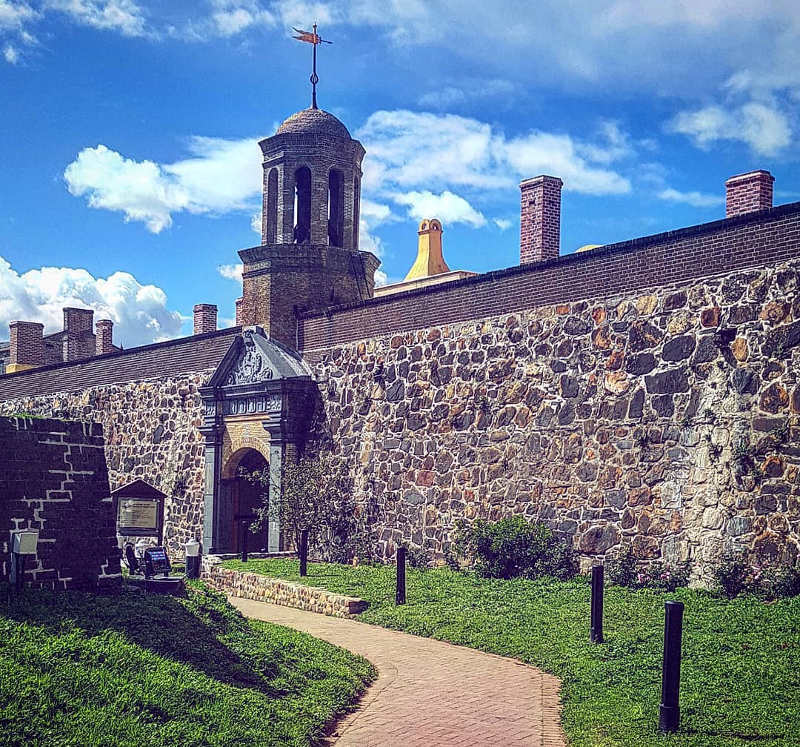 Gather a group of friends or bring the family and spend the day sightseeing, while learning about the city’s history along the way. The Hop-On Hop-Off bus is a great way to spend a birthday, or just have a fun day out. Choose between the Classic Red City or Blue Peninsula tours, Cape Point guided tour, Winelands tour, Township tours and Big 5 Safari tours. Buses depart from selected bus stops every 15-20 minutes. Getting a bit of a culture fix can be a great way to get to know the city. Cape Town is chock full of museums and art galleries, so you can easily spend a day hopping from one to another. Even if you’re a Capetonian, you’ll be surprised at how much history you don’t know about your city! You don’t need to be a kid to go stargazing and appreciate the beauty of other galaxies far, far away. From interactive lectures and mapping out the solar system to educational film festivals, pop in for an hour-long show before or after lunch and learn something new about our stellar universe. 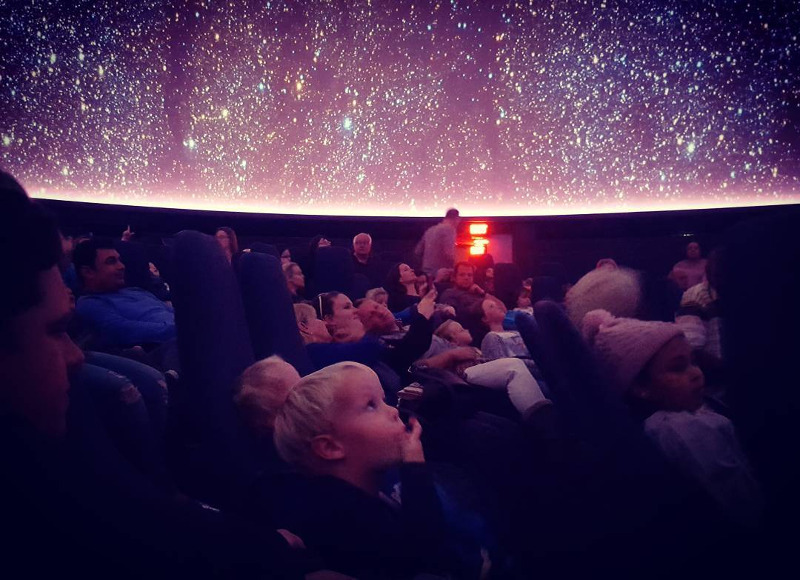 A day at the Planetarium is one of the best family activities in Cape Town. 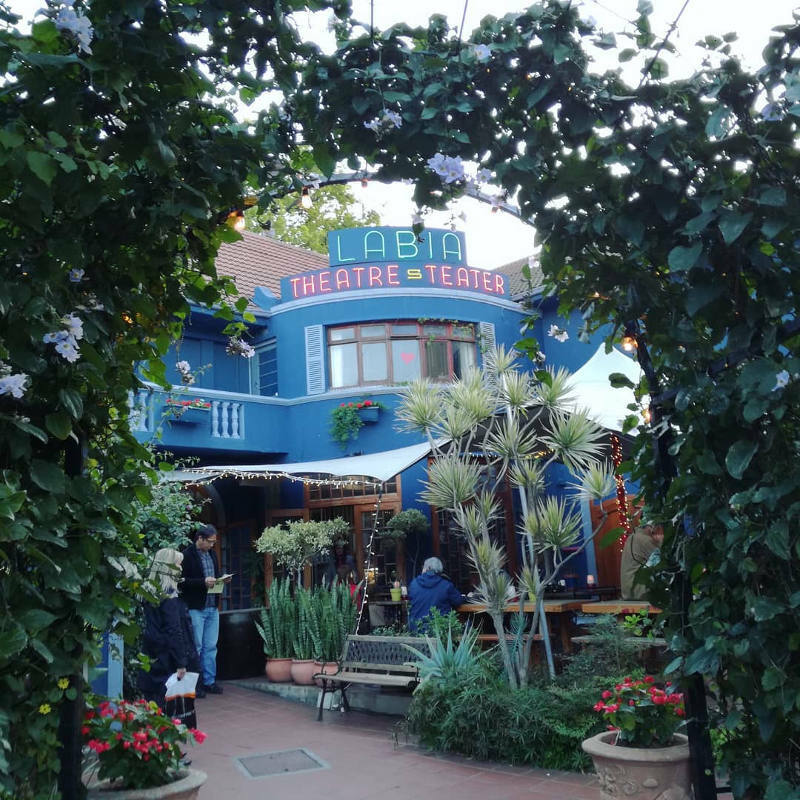 An iconic landmark in Cape Town’s art scene, the Labia’s laidback old-school charm makes it a great place to watch your favourite arthouse film or catch the latest blockbuster. The best part? You can enjoy an ice-cold beer, G-&-T slushy, or soft drink in the cinema. At just R50 a ticket, you can treat yourself to a drink and a bag of fresh popcorn all for under R100! Price: R50 a ticket. Look out for their dinner and movie specials at selected restaurants around town. A small town blooming with wildflowers, festivals, theatre, wine farms, museums, hiking trails and cosy lodges – Darling will have you falling in love with its nostalgic charm in no time. Barely an hour’s drive from Cape Town, you’ll feel like you’re somewhere in the countryside as you walk through the town. 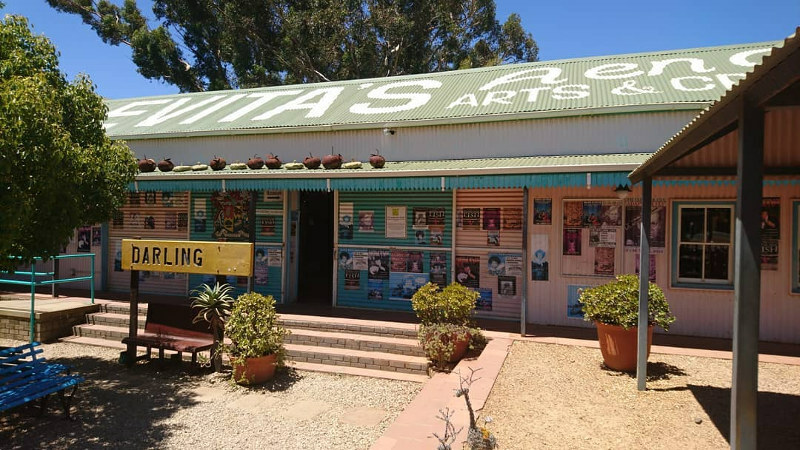 Start your day with breakfast at one of the padstals along the route, watch a slice of comical satire at Evita se Perron, and be sure to pop in at Darling Brew for a late lunch and beer tasting – you won’t be disappointed! A once flourishing seaside resort, it’s hard to imagine Woodstock as anything other than an industrialised area that is undergoing massive gentrification and urban renewal. 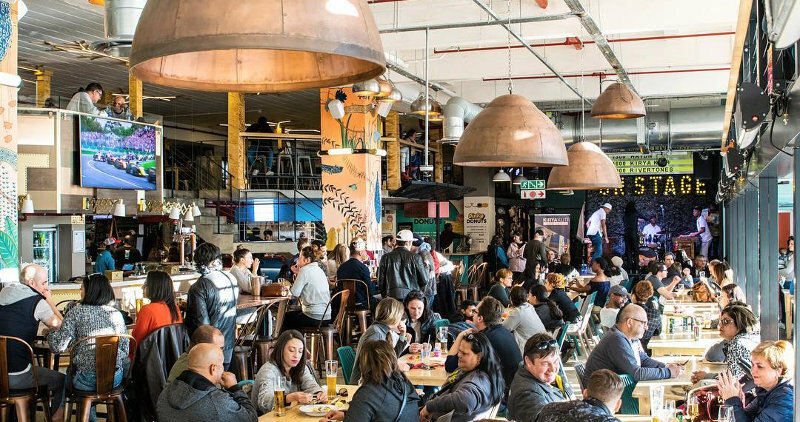 Bustling with creativity on every corner, Woodstock is home to niche art studios, trendy coffee shops, furniture workshops and design agencies aplenty. Yet, under all this lies a prevalent and vibrant history that is coming alive on its walls and buildings. Spend a morning perusing the shops along Victoria Road, and into the narrow and colourful streets. 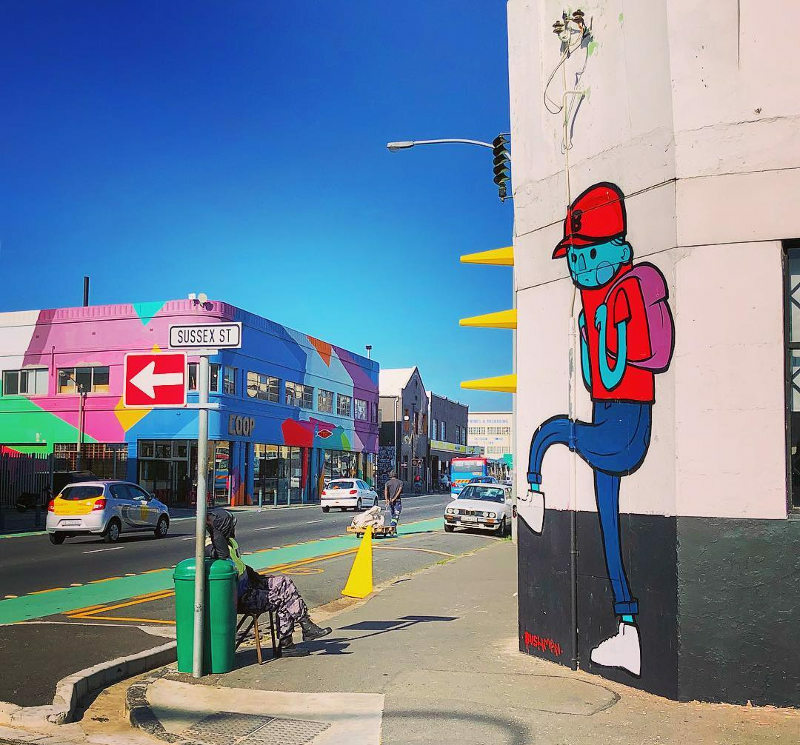 Take a street art tour with local tour guide, Juma, and learn about the history of the area behind these graffiti artworks. Tours cost R350 for 1.5 hours and start at the Woodstock Exchange. Grab some brunch at the Old Biscuit Mill on weekends and pick up some quirky vintage décor along Albert Road. If you’re an arty family or just love the city’s history, this is one tour you shouldn’t miss. While the beautiful Cape Winelands is our pride and glory, you don’t have to venture too far to enjoy the classic flavours and scenery of Cape Town’s best wine farms. The Constantia Valley is home to some formidable estates and you can easily spend an entire day visiting your favourites. Some of the nine farms along the Constantia route include Steenberg, Constantia Uitsig, Eagle’s Nest, Buitenverwagting and Silvermist. Ziplining, horse riding and bike trails are just some of the family-friendly activities on offer. Stay for lunch and wine tasting, surrounded by enviable views of the city. Groot Constantia and Buitenverwagting have beautiful lawns for you to enjoy a delicious picnic while the kids play on the jungle gyms. 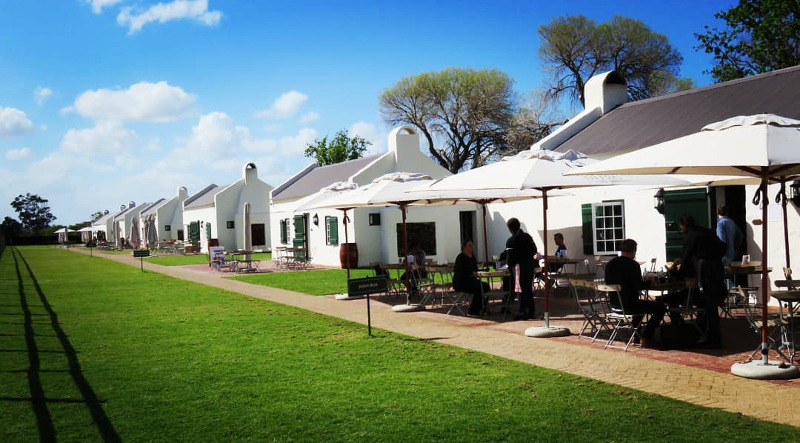 Wine tastings in the area range between R50 – R150 per person. The perfect brunch spot, a stone’s throw from the Sea Point promenade! Pick up some hand-crafted jewellery, vintage clothing and home décor pieces as you wander between the buzzing food stalls. You’ll find everything from fresh smoothies and ice cream to sushi, gourmet breakfast plates and home-baked treats. Grab a table to watch a football game or bring a board game to relax for a few hours. Catch live music on stage every evening from 19:00 and weekends around lunchtime. Jazz up your Monday with half-price burgers and pizzas at Gardens Collectors Club. From the usual classics to gourmet toppings, you’ll definitely be back for more. Enjoy a seafood platter for two at Blowfish Restaurant until 22:00. R99 gets you a platter of fresh fish, calamari, prawns, mussels, rice, veggies and chips. From 18:00 onwards, The Twankey Bar serves up delicious grilled or battered linefish and chips with a 500ml draught or glass of wine for just R95. Pop in earlier for their happy hour special before tucking into dinner. It’s the battle of the buns at Devil’s Peak Taproom every Tuesday from 18:00. For R75 you get a gourmet cheeseburger and 340ml lager – the perfect combo deal. Manga offers a two-for-one sushi special for lunch and dinner. Only available at their stores in Mouille Point and Church Square. Two-for-one pizzas at Hail Pizza just behind Clarke’s in Bree Street. Valid every Wednesday 18:00 – 20:00. Arrive hungry for bottomless ribs at Beerhouse every Wednesday from 11:00 throughout the day. At only R99, booking is a must and strictly no sharing or takeaways – challenge accepted! Sotano in Sea Point serves up delicious two-for-one lamb burgers at just R110 from 17:00 onwards. Primal Eatery is one of the best steakhouses in town, and from Tuesday to Thursday they serve up 300g sirloin or rump with a side at just R145. We highly recommend booking a table! Looking for a fun thing to do in Cape Town? 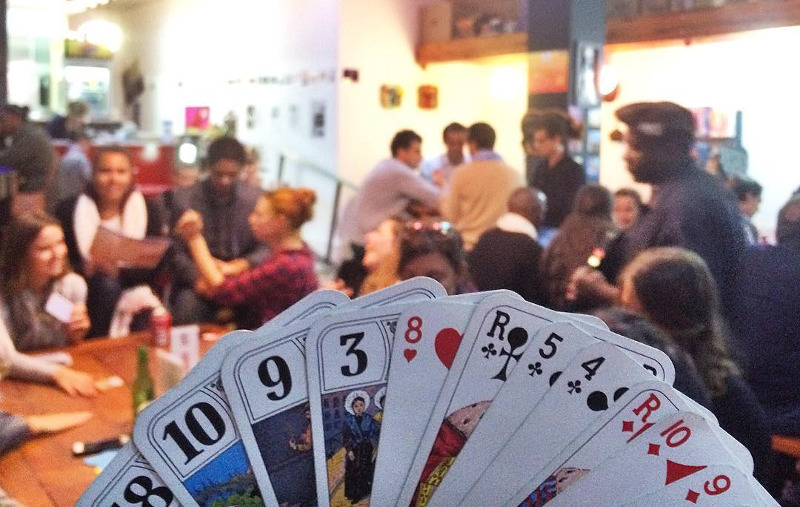 Tucked away in the CBD is Cape Town’s only board game café where you can spend an entire afternoon or evening. Grab a table and choose anything from their vast collection of board games, while their cosy kitchen can whip up some tasty treats to keep you going. Whether you’re a strategic mastermind or looking for some wholesome family fun, the guys at Big Box cater to all kinds of players. Calling all science buffs and curious minds – discover a world of interactive displays, science shows, theatre, hands-on experiments and workshops to keep your hands and mind busy at the CTSC. Saturdays are filled with robotics workshops, topical discussions, chess tournaments, and lessons geared around exam preparation for scholars. Yip, you read right. The Two Oceans Aquarium has just announced you get free entrance on your birthday! If you can’t visit on your birthday, the offer is still valid for six days after. Simply bring your ID book or driver’s licence and collect your free pass from the ticket office. 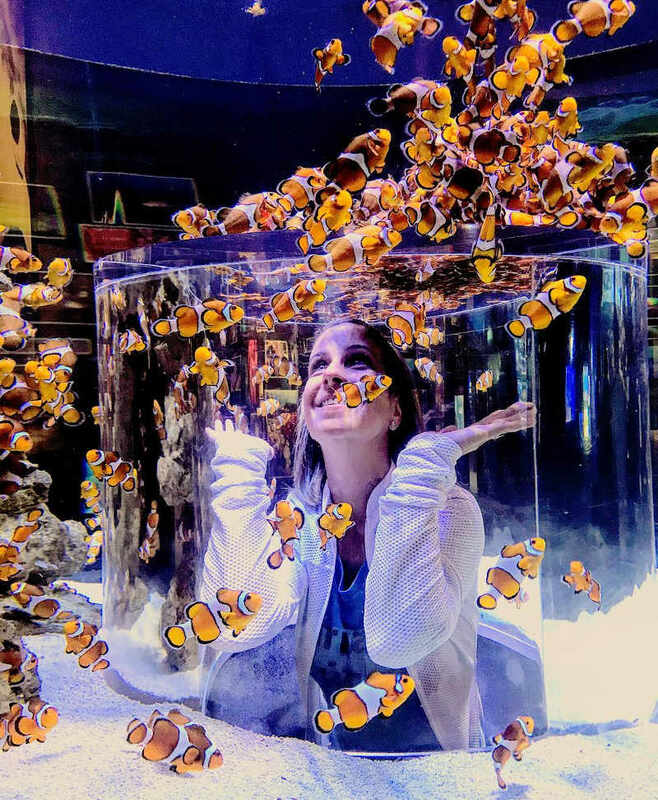 Scuba diving, kelp forests, penguin interactions, shark feedings and glow-in-the-dark jellyfish displays are just some of the amazing things you can experience at the aquarium. 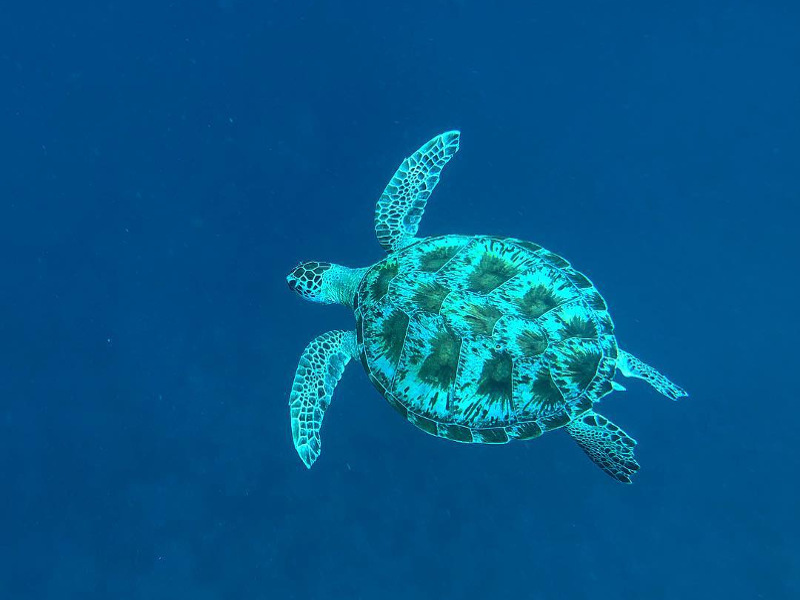 A day at the Aquarium is definitely one of the most popular family activities in Cape Town! 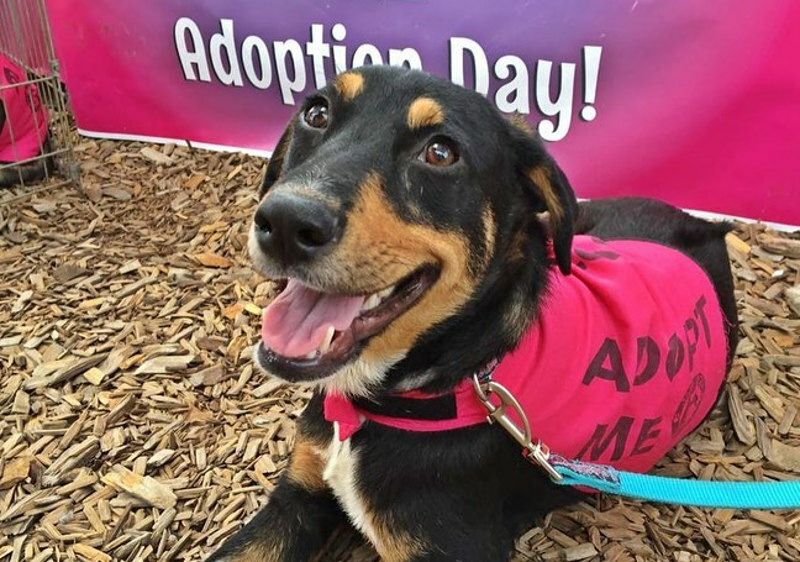 Animals are the greatest companions we could ask for, and what better way to help them than volunteering to make their world a little better? There are lots of local animal shelters and charities that would greatly appreciate your time. Make a donation, bring some supplies, or spare a few hours of your time to walk them, groom them and help clean their rooms. You’re guaranteed lots of licks, tail wags and kisses in return! Theatre is the rawest and most honest form of storytelling. Pry your little ones away from their screens and video games for a morning and watch their minds be transformed by the magical world of theatre. Using hand and rod puppets in a beautiful custom-made set, the shows are inspired by Grimm’s fairy tales, each story carrying an uplifting message. Shows are recommended for age 4 years and up. The venue is great for kiddie’s parties, and the troupe also has a mobile puppet theatre for home events. 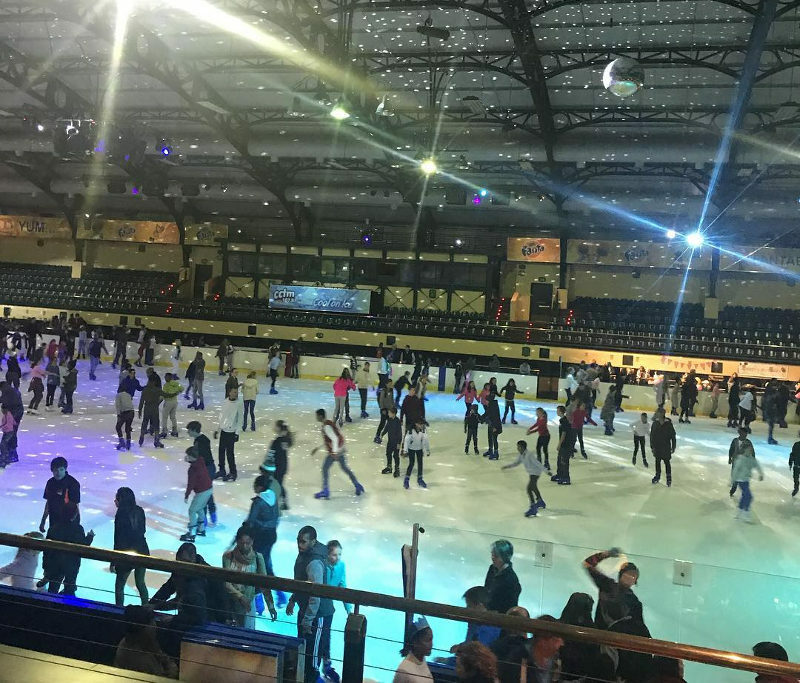 Practise your graceful (or wobbly) moves on the ice at the Ice Station at Grand West. The Olympic-size skating rink is open to all ages and abilities and is a hotspot for families over the holiday season. This is great fun in a group or even for a date night! The rink hosts ice hockey championships and figure skating competitions throughout the year, and spectators are welcome to sit in and watch. 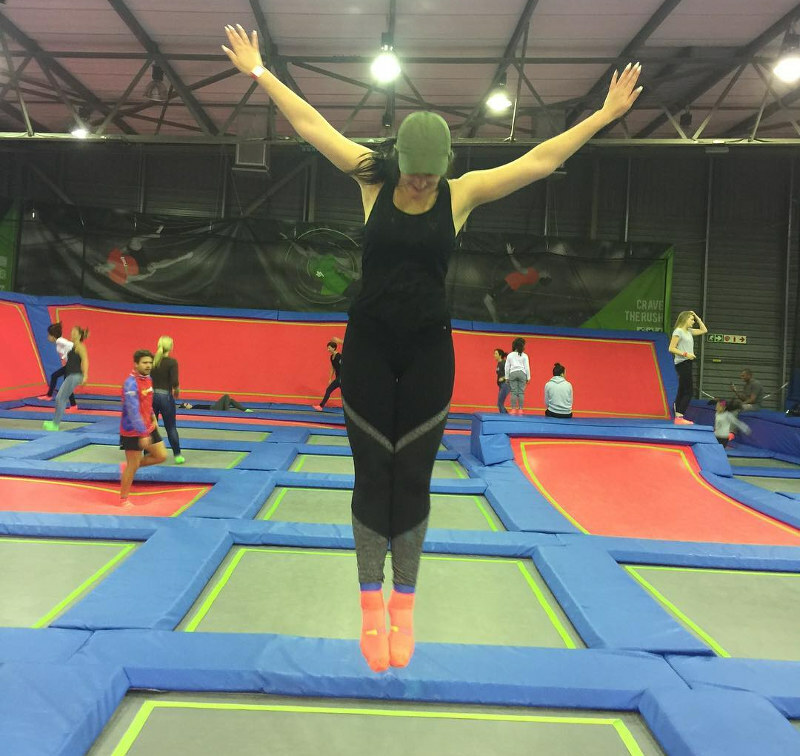 Bouncing around on trampolines is not just for kids. You can work up quite a sweat and have great fun challenging your friends to a game of dodgeball or slam dunk basketball. When you’re not tumbling around the nets, you can enjoy some coffee, snacks and free Wi-Fi on the side. Great for birthday parties and some weekend fun! One of the best ways to get fit while you take in views of the city, SUP boarding is becoming a favourite summer pastime. There’s no better way to start your day than a refreshing dip in our sparkling ocean – this is a great family activity in Cape Town. SUP Cape Town offers a 1-hour paddle along the Waterfront canals at R220 per person, or spend 1.5 hours paddling in the open ocean at R550 per person. 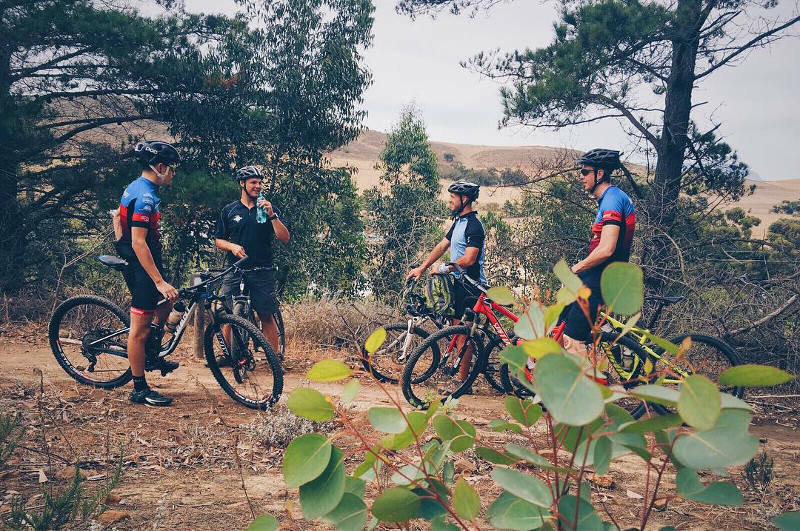 Let Ocean Riders take you out along the canals of Intaka Island, the CTICC and off Muizenberg and Clifton beaches. A 1-hour intro lesson and paddle ranges from R180-R350 per person. If you’re looking for a full-day SUP experience, the guys at High Five can treat you to a sunrise paddle and brekkie or a sunset paddle and braai. Enjoy a 2-hour guided session off Blouberg beach at just R400 for an entire group of three! 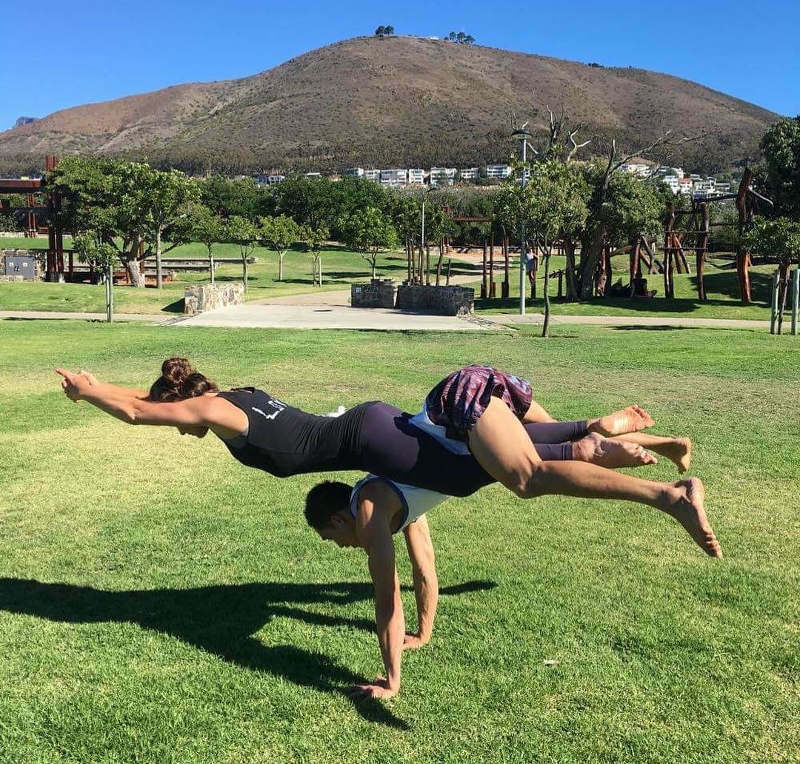 For the yogis out there, you can even try SUP Yoga with SUP Yoga Cape Town at R300 per person for 1.5 hours in the Camps Bay tidal pool. Note that park entry fees or trail fees may apply. Looking for a space to bring the whole family, picnic, throw some frisbee and walk the dogs? Green Point Park is a recreational hub with lots to see and do. It features an amphitheatre, outdoor maze, exercise gym, wetlands garden, 25,000 indigenous plants, two child-friendly playparks, tea garden, nursery and loads of picnic areas. This is a great space to enjoy some fresh air and be active. If you’re planning to host a kiddies party or large gathering, come early to secure a good spot. Note that swimming, skateboarding, alcohol, loud music and braais are not permitted. 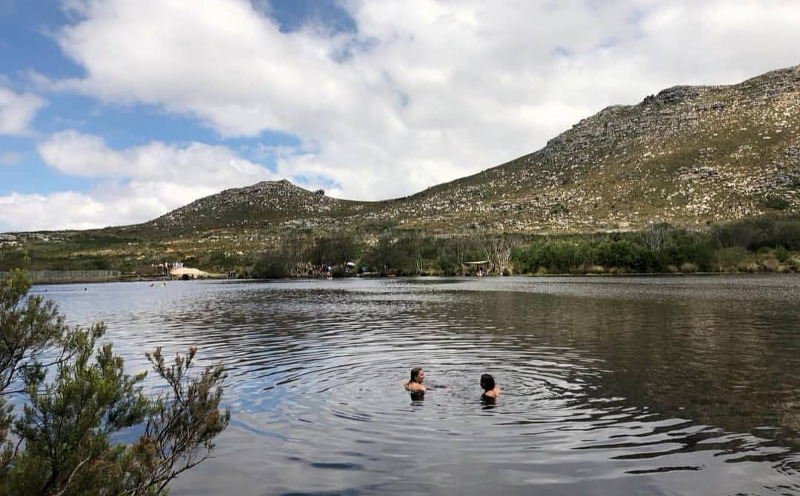 A short trot from Ou Kaapse Weg leads you to the sparkling freshwater Silvermine Reservoir where you’re free to swim, hike, picnic and braai. Dogs are welcome, but owners must have a Level 1 My Activity permit. Gates open at 07:00 and close at 18:00 in summer. Beta Beach is one of Cape Town’s top beaches, and with its perfect positioning and big boulders to laze on, it’s easy to see why. 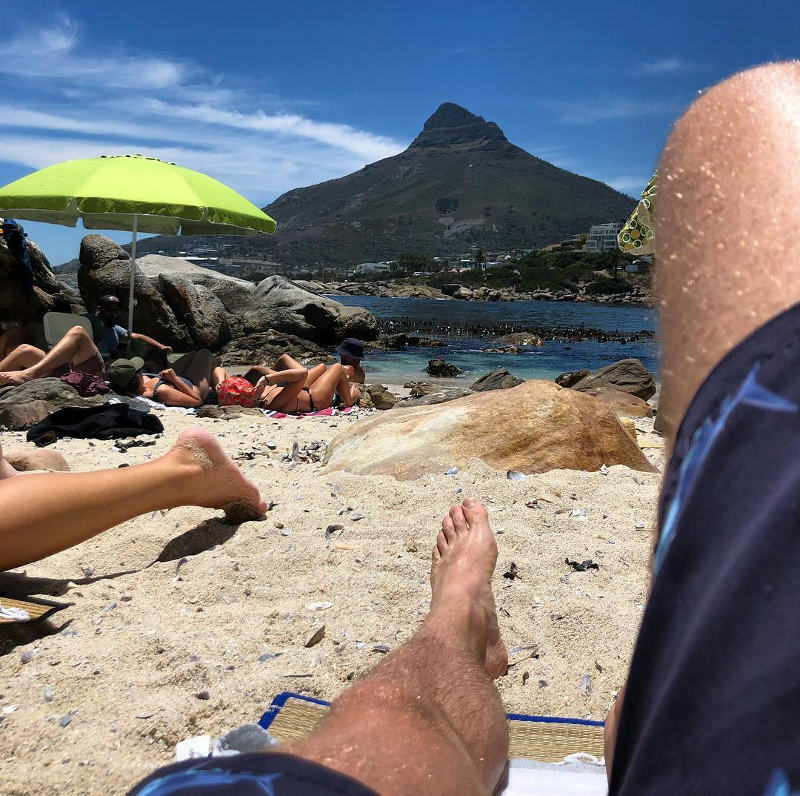 It’s seclusion away from the bustle of Camps Bay and Clifton beaches make it a more peaceful spot to catch a tan, read your book and enjoy a picnic with your crew. And the water’s not far away for a refreshing dip. As the sun sets, watch everyone migrate to the big flat rocks to get the perfect view (and selfie)! Summer is here and the roses are in full bloom! 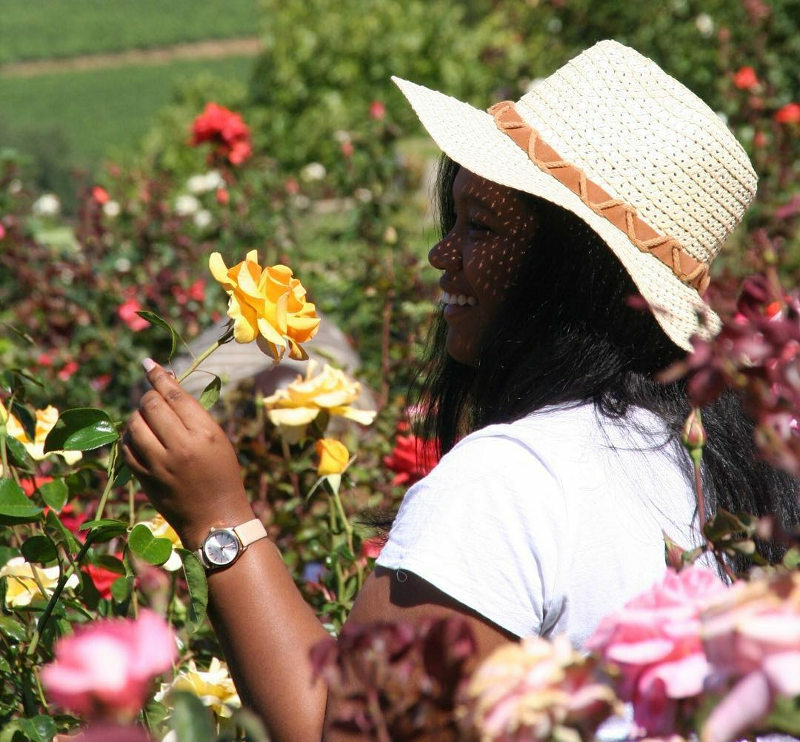 Spend the morning or afternoon filling a bucket with your favourite coloured roses and enjoy the beautiful views of the farm. You’re also welcome to pick table grapes, lemons and chestnuts – delicious seasonal essentials! Their dog-friendly coffee shop serves up very reasonably-priced breakfasts, lunches and freshly-baked cakes. A perfect family outing! Please bring your own bucket and secateurs if possible. If Cape Town is your back garden, make sure you take advantage of all these great activities. If not, book your cheap flights to Cape Town and start exploring the Mother City! Got any other budget-friendly ideas on family activities in Cape Town? Share them in the comments below. All information on this blog page was correct at the time of publishing and may change at any time without prior notice. Travelstart will not be held liable for loss or inconvenience resulting from the use of out-dated or incorrectly noted information.